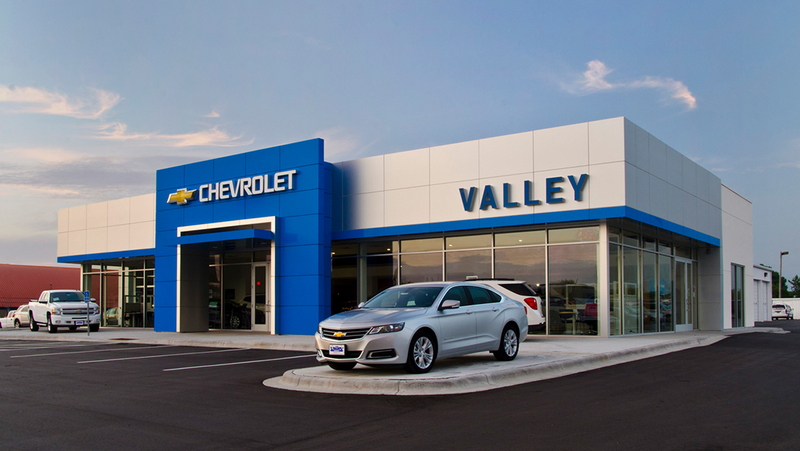 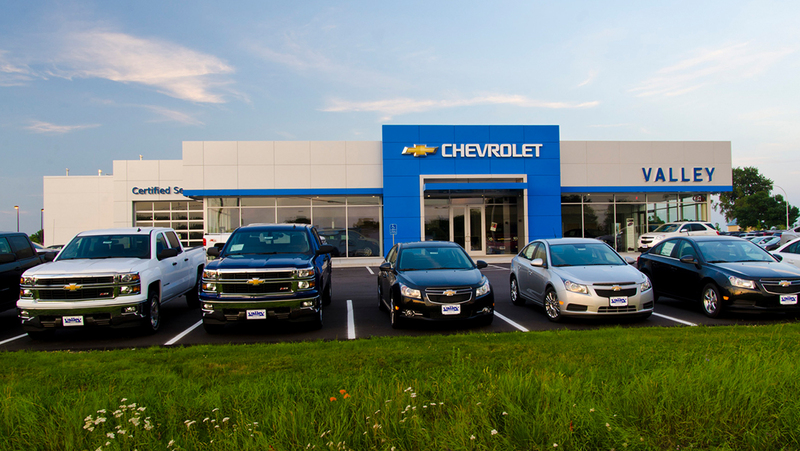 Langer Construction worked with Valley Automotive Group to develop the best option for the former Joe O’Brien Chevrolet dealership in Hastings. 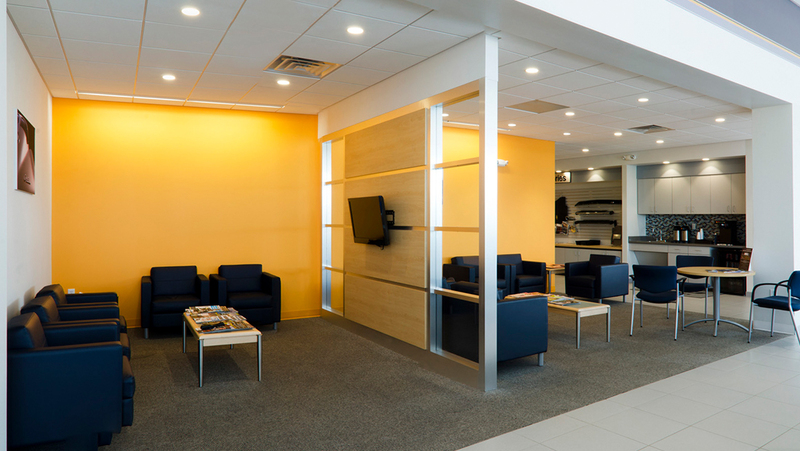 Working with the architect and owner, it was determined that a complete replacement of the existing showroom was needed. 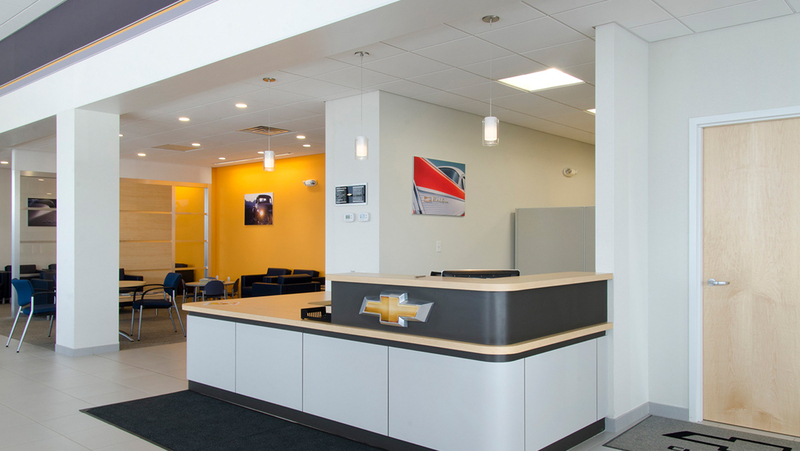 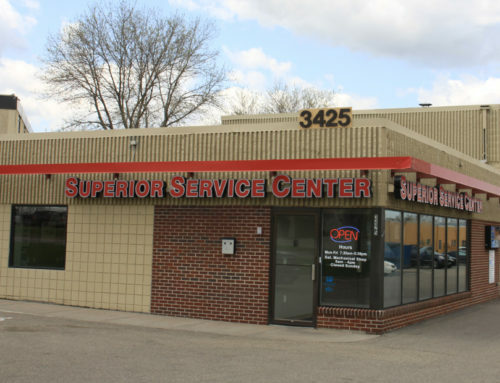 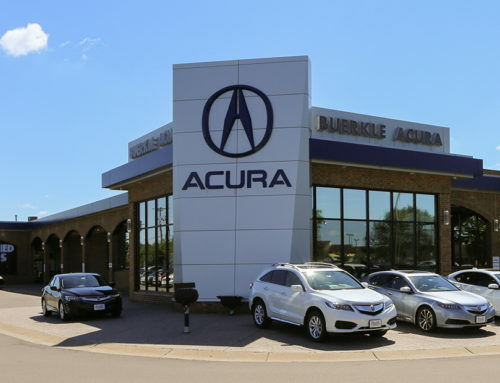 The existing facility was demolished and replaced with a new showroom, service reception bay, offices, and car delivery area. 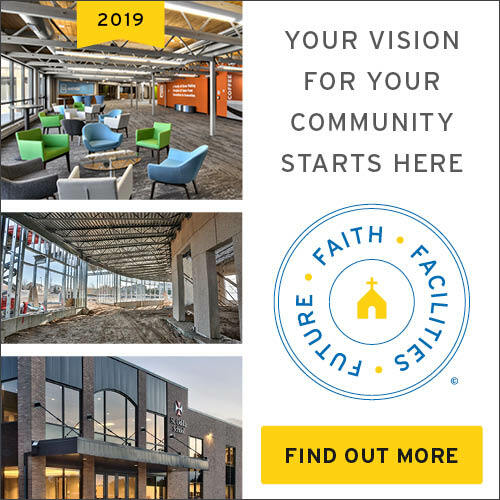 Langer began the project in early spring and completed the project under budget and ahead of schedule in late fall. 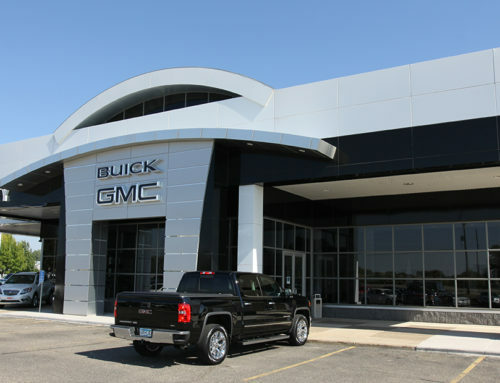 The new facility meets the General Motors requirements for image upgrades.